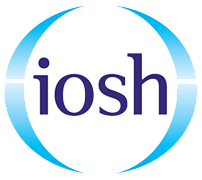 The IOSH Working Safely is a one-day course which covers the essentials of health and safety within a working environment. The course teaches delegates how to improve business performance and staff motivation, whilst learning how to enhance safety, health and well being via everyday behaviours. The IOSH Working Safely course is designed to be a high-impact programme, designed to be fun and inclusive, with an enjoyable, interactive and stimulating learning approach and ultimately teaching delegates “how to work safely”. Who Is The IOSH Working Safely Course Designed For? Why Should I Take The IOSH Working Safely Course With Project Skills Solutions? Here at Project Skills Solutions we always go the extra mile to ensure every one of our delegates receives the best learning experience possible, as our courses are delivered by our expert trainers who have extensive experience within the industry. 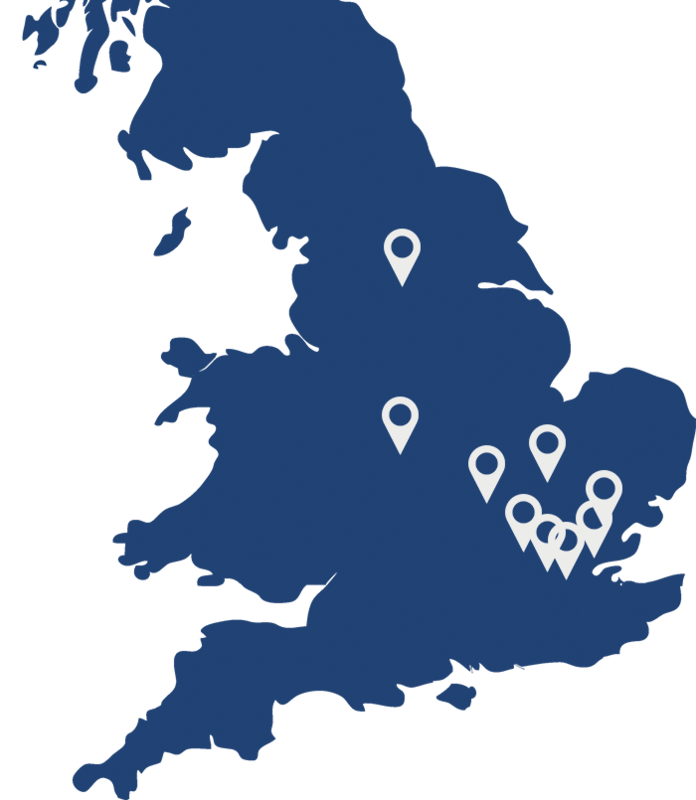 Project Skills Solutions also offer courses across our nationwide training centres which are competitively priced, so you can study your course in a location convenient to you. The IOSH Working Safely course is recognised by CSCS as an equivalent to Level 1 Award in Health and Safety in a Construction Environment. This means that once you successfully complete the 1 day Working Safely course and receive your certificate and complete your touch screen test (book here) you can apply for your card. 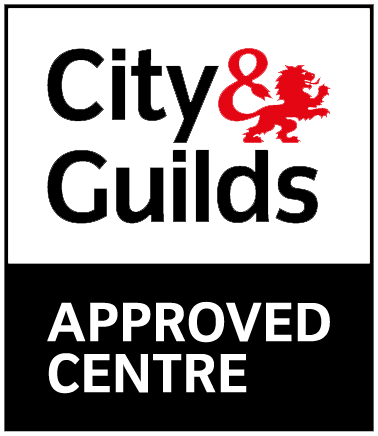 Pass your CITB Health, Safety and Environment Test £21 (book here). Attend your 1 day health and safety course available from £130. Call 0344 994 4777 and apply for your card at a cost of £36. Please note that you can no longer use the IOSH Working Safely Elearning course to gain your CSCS card. Our Basildon, Essex training centre offers IOSH Working Safely and IOSH Managing Safely training courses. We are located between the A127 and A13 making it easily accessible by car from the A12 Chelmsford, Colchester, Suffolk, M25 Harlow, London, Southend, Rayleigh, North Essex and A2 Kent. We are close to Basildon and Wickford train stations. We offer a full range of Health and Safely and Management Training at this training centre. Our Brentwood, Essex training centre offers IOSH Working and IOSH Managing Safely training courses. The training centre is located just off of the A127 and the M25. Our Birmingham training centre offers IOSH Working Safely Training courses and IOSH Managing Safely training. The training centre is just a short walk (0.72 miles) from Deuddeston train station or a (1.13 miles) from Aston train station. Our training centre in Linlithgow, West Lothian offers a range of health and safety training including IOSH Working Safely and IOSH Managing Safely training. Located just south of the M9. Our training centre in Liverpool offers a IOSH Working Safely and IOSH Managing Safely training courses. Located in the middle of the M58, M62 and M6 it has great transfer links. Our Derby training centre runs a full range of training courses including IOSH Working Safely and IOSH Managing Safely training courses. We are located just south of Derby a short drive west on the A6 from the M1 motorway. Our training centre in Swindon offers a full range training courses including IOSH Working and IOSH Managing Safely Training. The training centre is based just north of of the M4. Our West Yorkshire based training centre is in Wakefield, we offer a full range training at this training centre including IOSH Working and IOSH Managing Safely. It is located east of the M1. Our training centre in York is located 8 miles north of York we offer a full range of training at this venue including IOSH Working Safely and IOSH Managing Safely training courses. Its is located just east of the A19. I have lost my CSCS card. HELP! 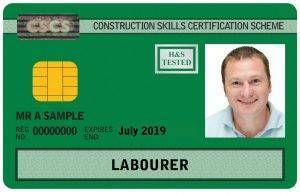 How long is the CSCS Labourers card valid for? There are no entry requirements for this course however you will need a good understanding of English. Can I have help with any reading or writing? If you have any concerns with reading or writing during your course or the test, assistance can be provided. A team member can read your paper for you and write your answers down. Please let us know before the course so we can make arrangements. Can I get my green (CSCS) card with this course? Yes this course will go towards your CSCS card, watch our video and find out everything you need in less than 90 seconds. IOSH allow a maximum of 20 delegates per course, however, to get the most out of training we recommend having no more than 12 delegates. If you would like a group trained we can accommodate any group size up to 20. Project Skills Solutions offer competitive IOSH courses Nationwide, we believe if you need a price to train a group of staff it should be easy to find. 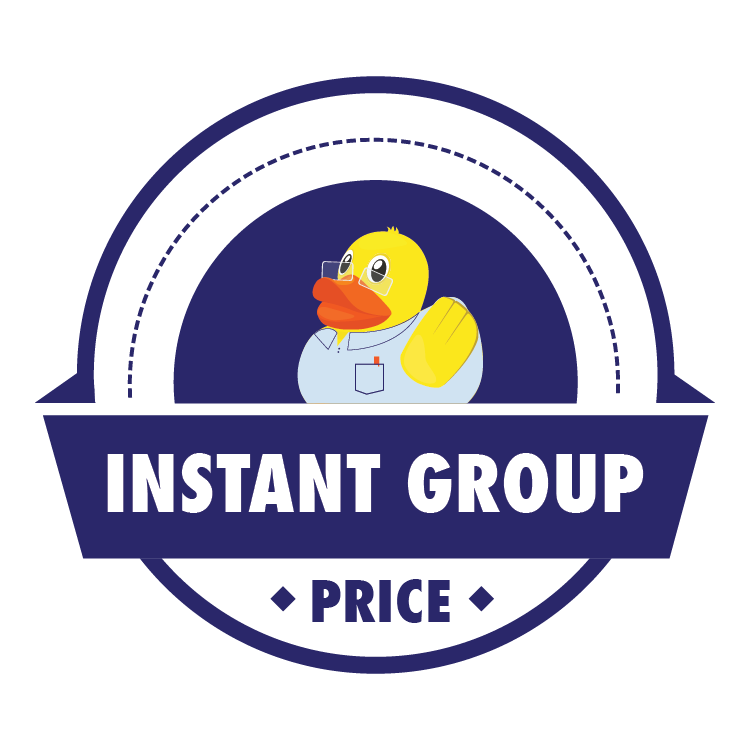 Use our simple tool below and find out how much you can save with an onsite course instantly! Use our tool without entering personal details, you are under no obligation to book your course. If you would like to confirm your price and get your course booked at a convenient date send your estimate off to our team. Our team of trainers can accommodate most dates even at short notice with no extra charge. Our calculator works a price based on a maximum of 12 delegates per course, if you would like to put more than 12 delegates on a single session please contact us and we can make arrangements. Content throughout the course can be tailored towards your company and industry, we can even use real case studies from your business. 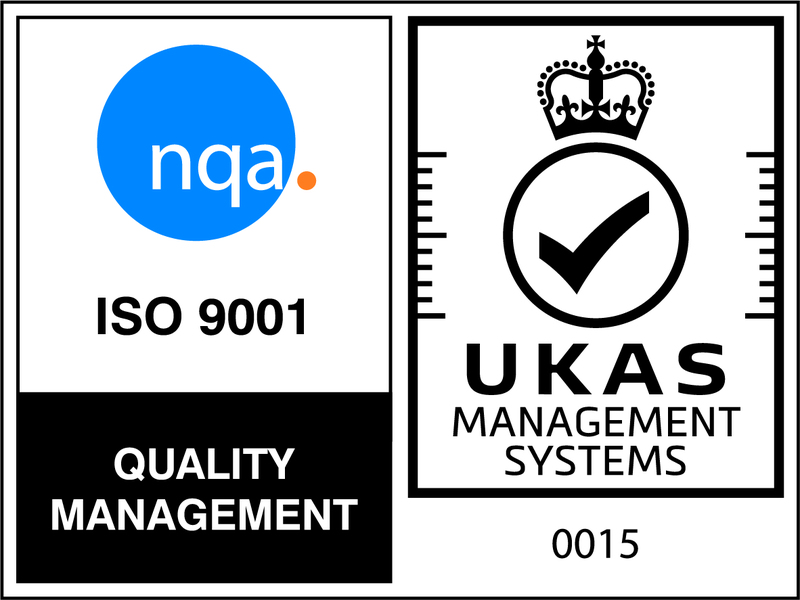 Your delegates still earn the same internationally recognised qualification.